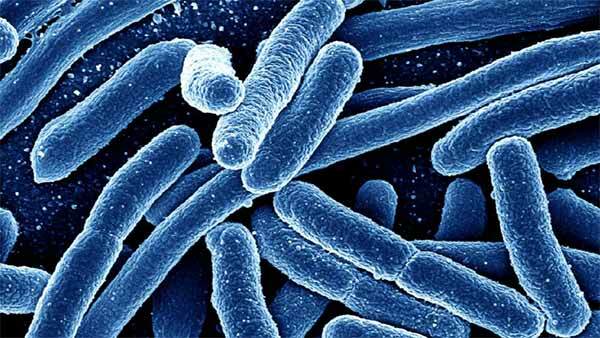 An outbreak of E. coli in several states has state and federal officials on the case. Information collected to date indicates I. M. Healthy brand SoyNut Butter products as a "likely source" of the outbreak, the Centers for Disease Control said. The CDC is warning customers not to eat I. M. Healthy brand SoyNut Butter products. The CDC believes the products may contain a type of E. coli called Shiga toxin-producing E. coli (STEC), which can cause symptoms including severe stomach cramps, bloody diarrhea and vomiting. "Very young children and the elderly are more likely to develop severe illness," including kidney failure in extreme cases, the CDC said. "But even healthy older children and young adults can become seriously ill."
STEC infections are estimated to cause 265,000 illnesses each year in the United States, with more than 3,600 hospitalizations and 30 deaths, according to the CDC. Food Safety News reported that the Maryland Department of Health and Mental Hygiene posted a consumer warning about the I.M. Healthy brand soy nut butter yesterday. The CDC did not name other states affected by the outbreak, but said it would publish more detailed information on its website.